Canada at the age of two and has lived in Toronto, Ontario since. the arts: Dance, Gymnastics, Theatre, Music, Visual arts, and Acting! Modeling jobs led to commercials, which then turned into film auditions. Generation" on CTV and The-N.
as competing internationally representing Canada in aesthetic gymnastics. snowboarding, and horse back riding to name a few. we create along the way will help us understand ourselves. 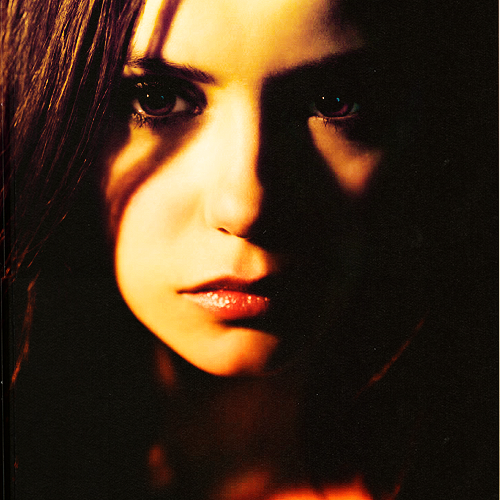 Elena Gilbert is compassionate and kind with a smart wit and timeless beauty. day with the support of her friends Bonnie and Caroline and her ex-boyfriend Matt. new guy at school whose past and identity are shrouded in mystery. "Every role is a challenge. I want to keep doing everything! I’ve known Nina for a few years, as Mia in Degrassi. I liked her but I wasn’t a fan. Yet. to like her as much as I really wanted to, because I love her in the VD books. about. And what I love the most is that Elena is not just a girl you can push around. the fact that she's not above goofing around in front of all the fans and photographers. 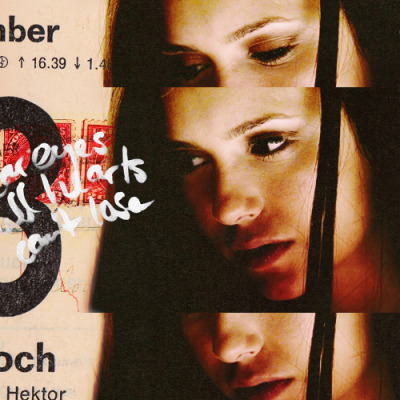 and her scenes as Katherine are amazing! She juggles the two different characters flawessly. Nina really is a revelation!! "I was trained to kill my enemies, Your Grace." Love that straight on shot! Aww Who was the other one?